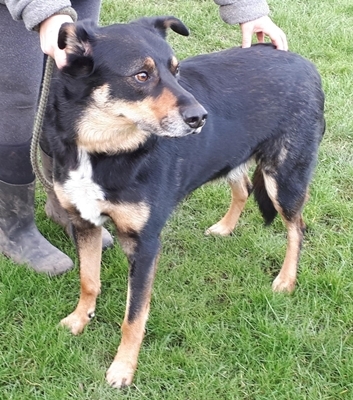 Published 11th February 2019 at 353 × 400 in Dogs Looking for Homes. ‘Max’ 6 year old, Castrated Male, Border Collie Cross. Max is looking for a new home as his owner was no longer able to give him the time and exercise he needs due to their health. He is food protective and not used to being around children. His owner advised he would be suitable with sensible teenagers & above.